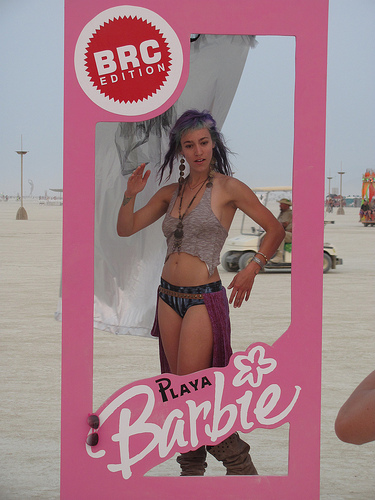 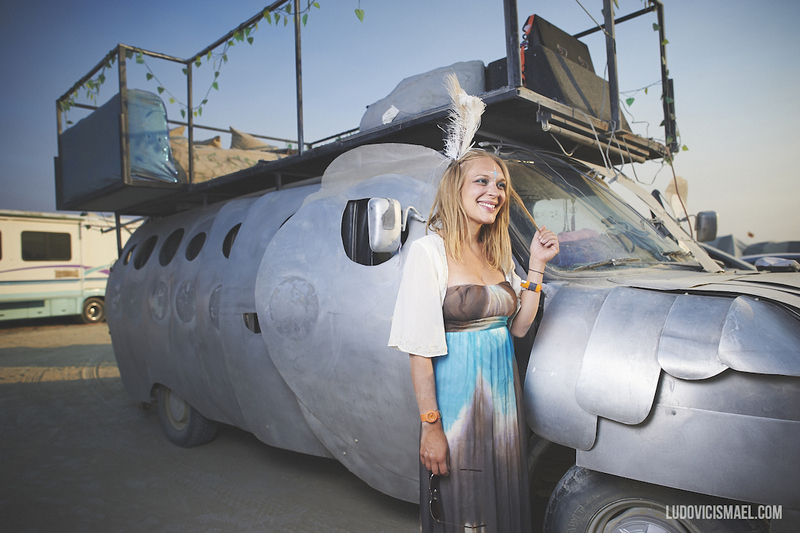 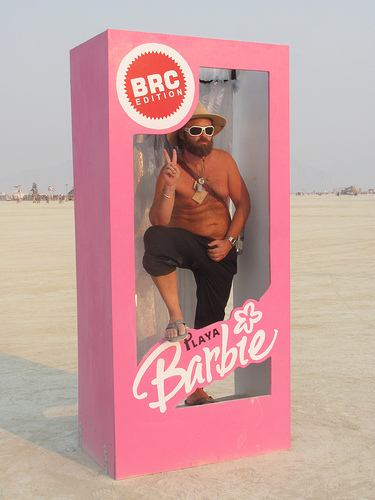 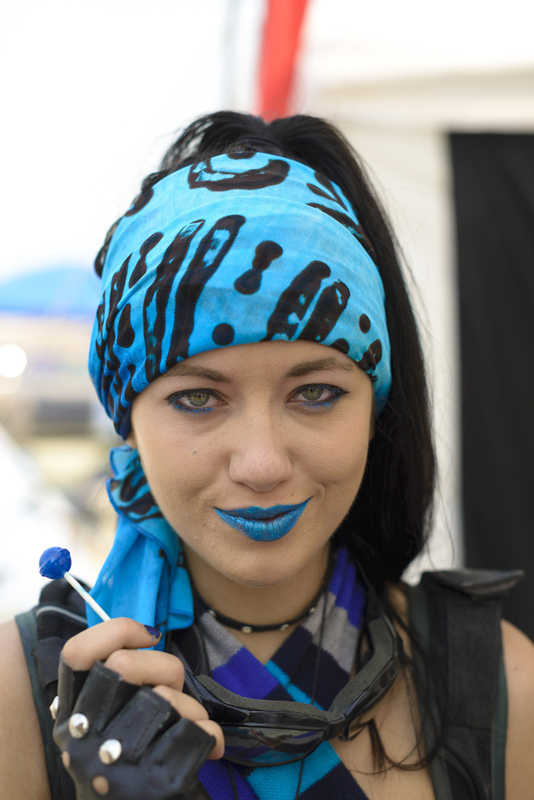 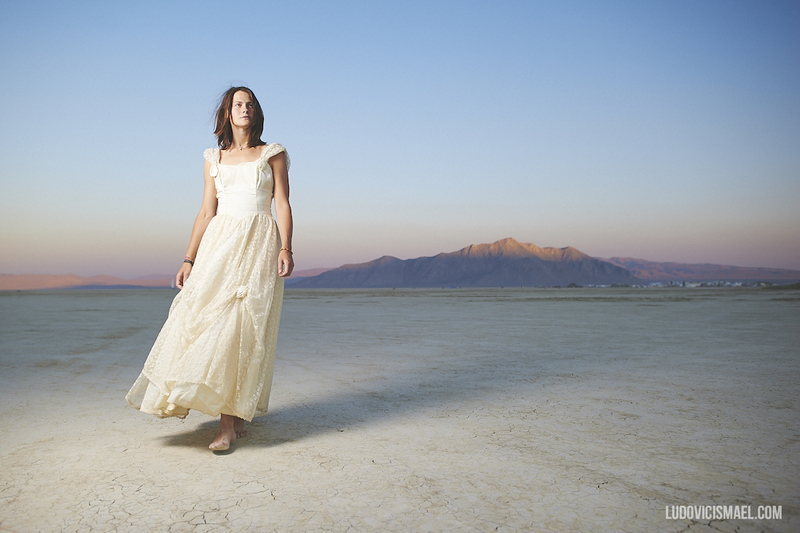 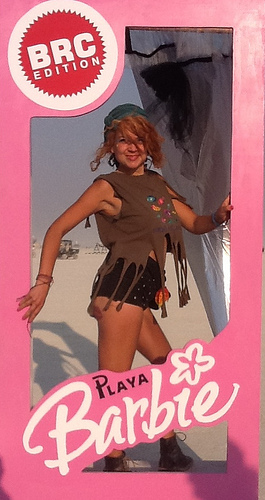 Every year a revolutionary festival takes place in Black Rock City, Nevada. 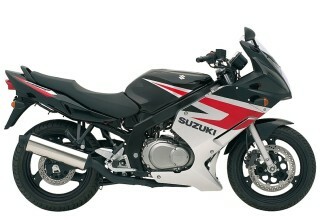 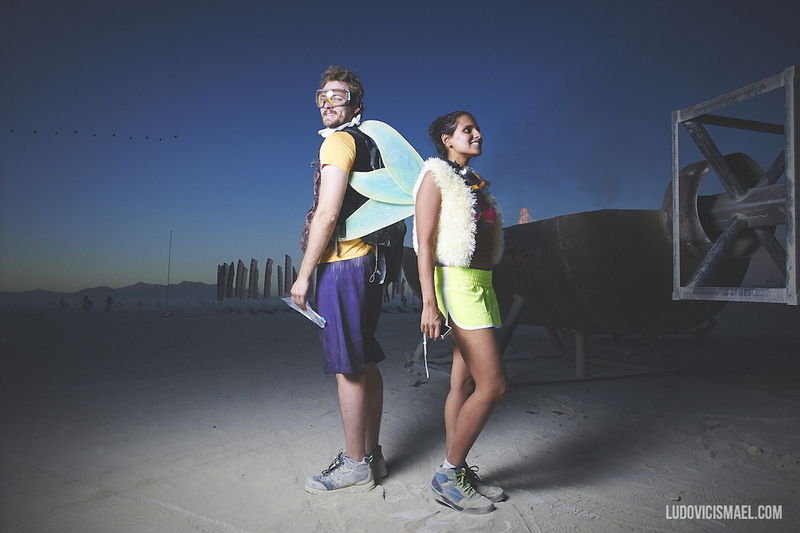 Every year burners look for inspiration for this year’s burning man outfit. 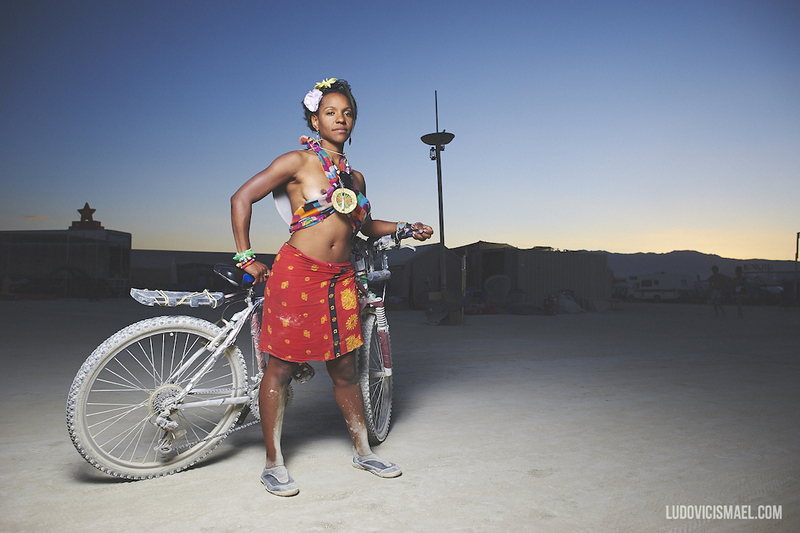 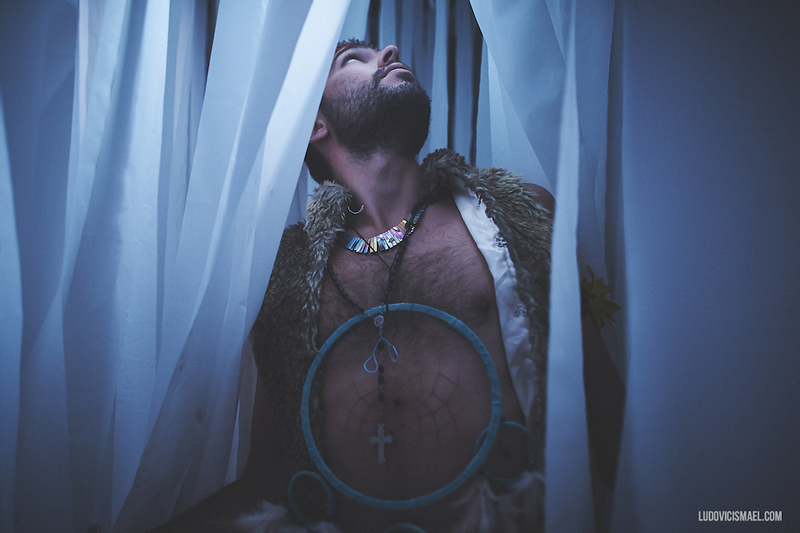 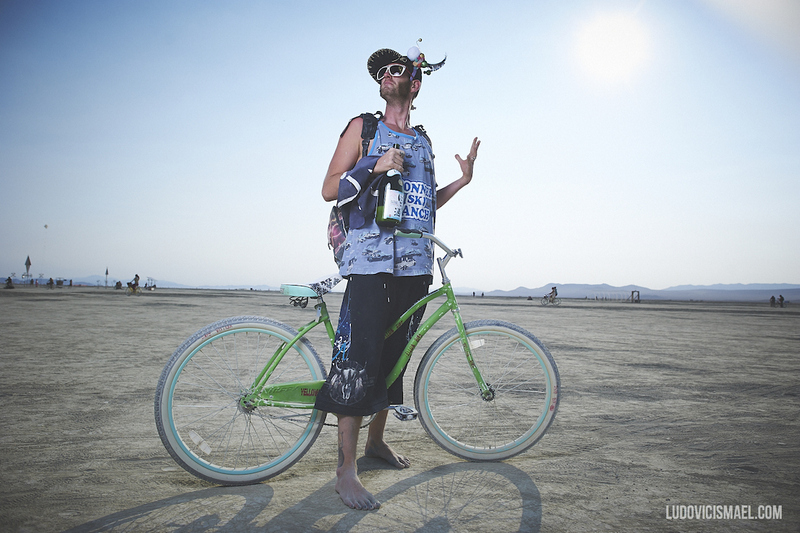 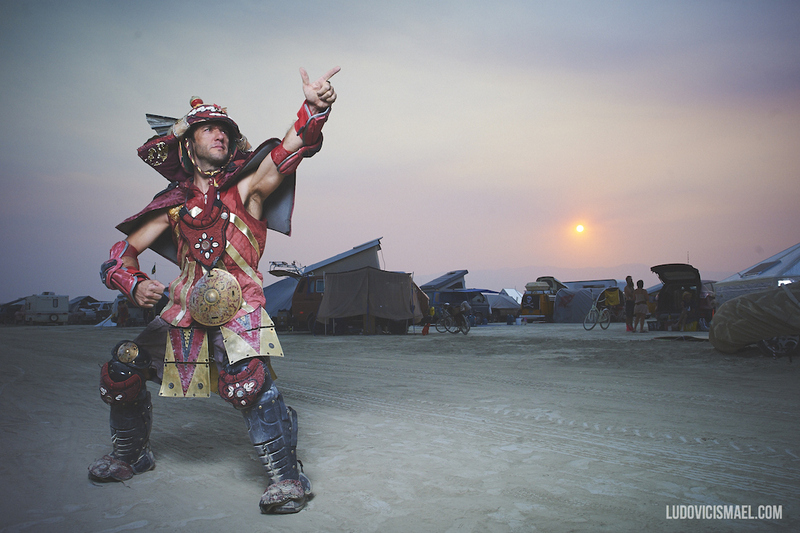 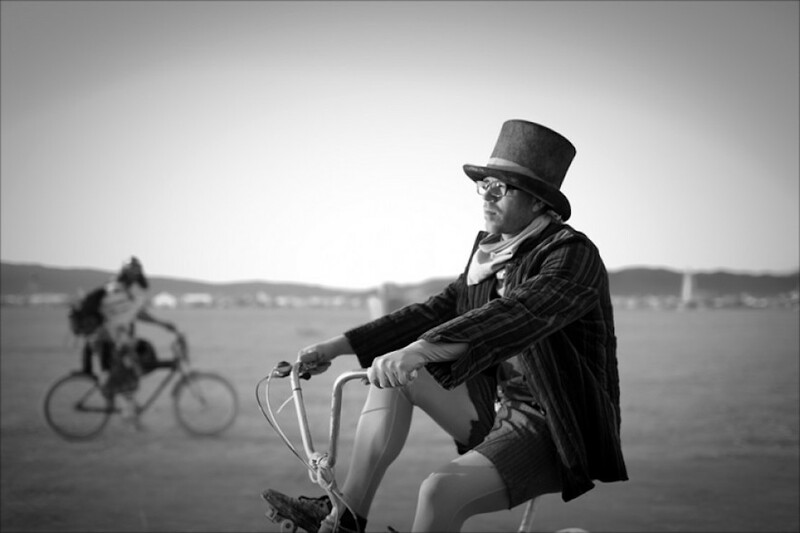 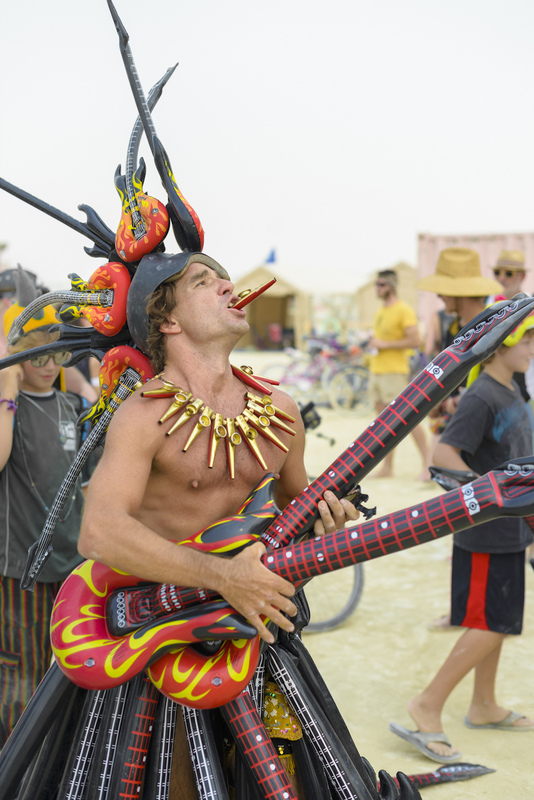 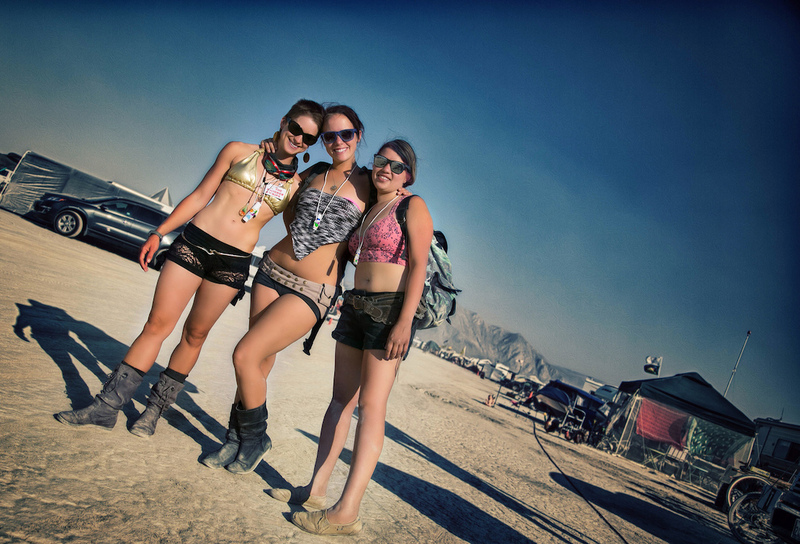 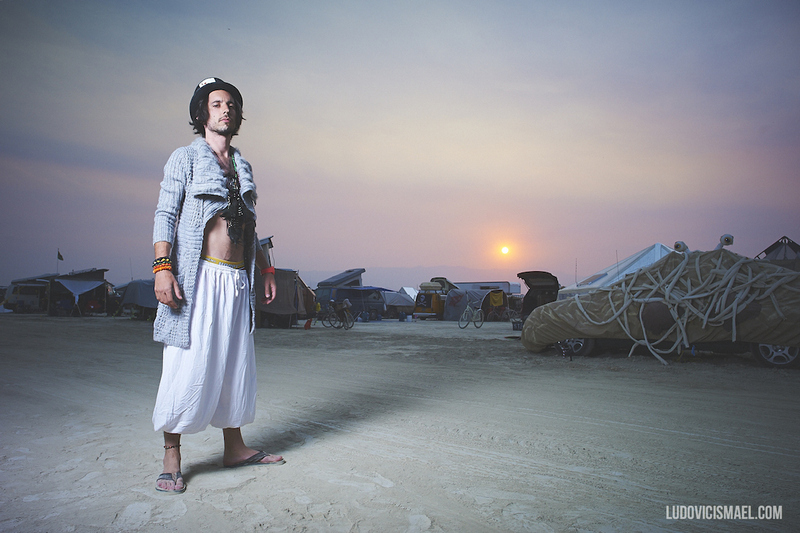 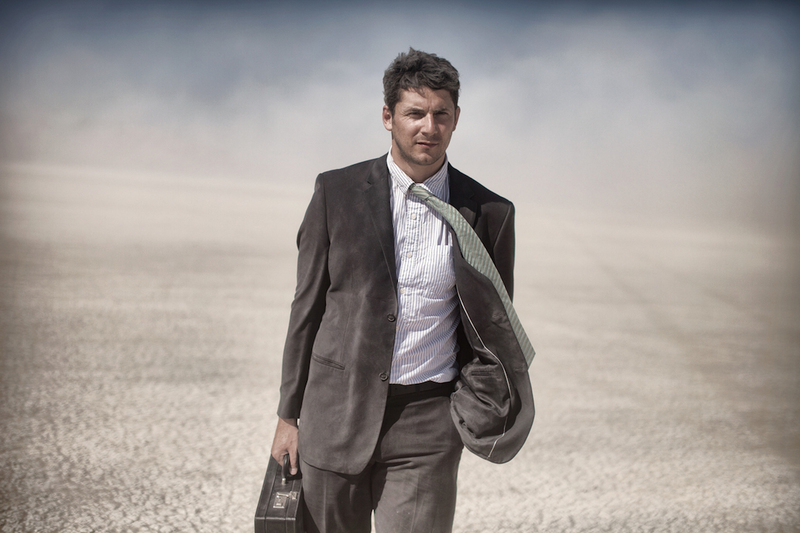 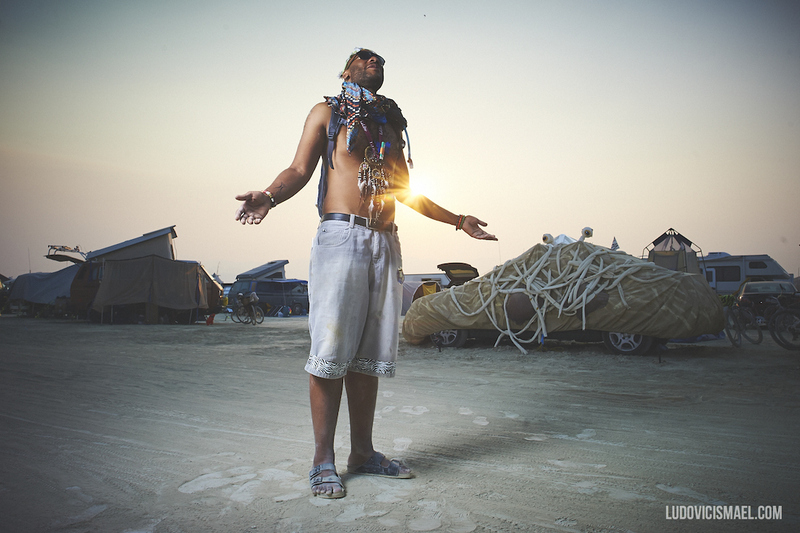 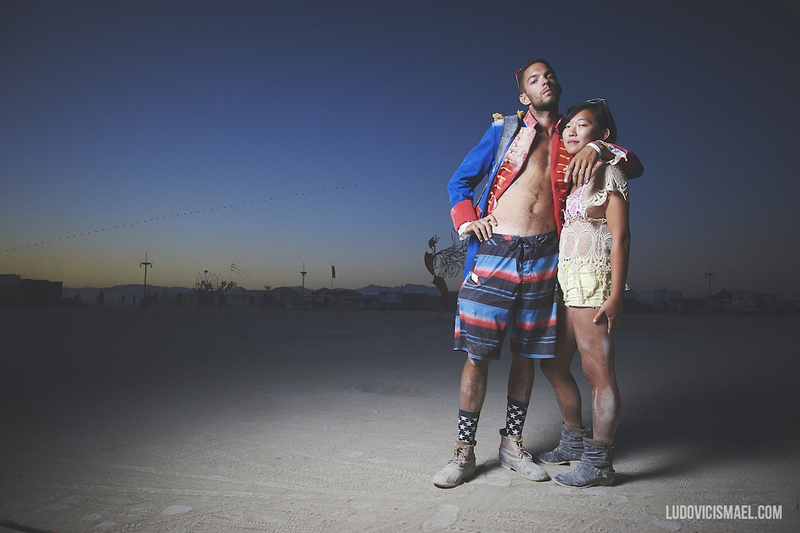 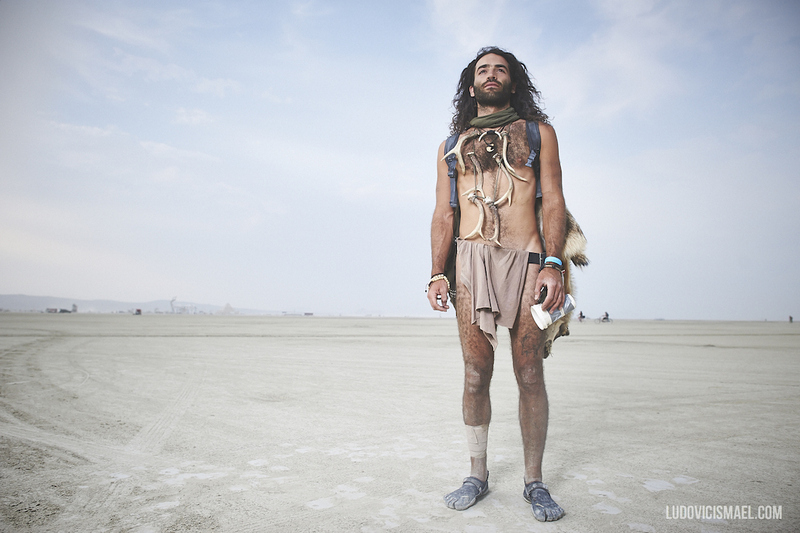 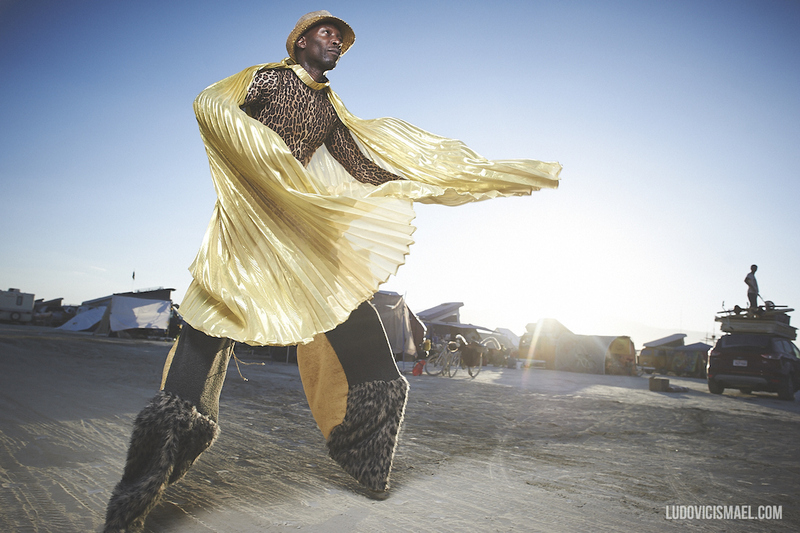 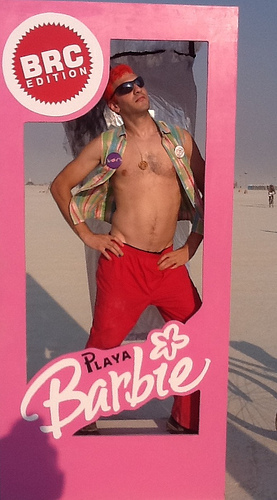 Burning man is about freedom of expression and the freedom to be who you want. 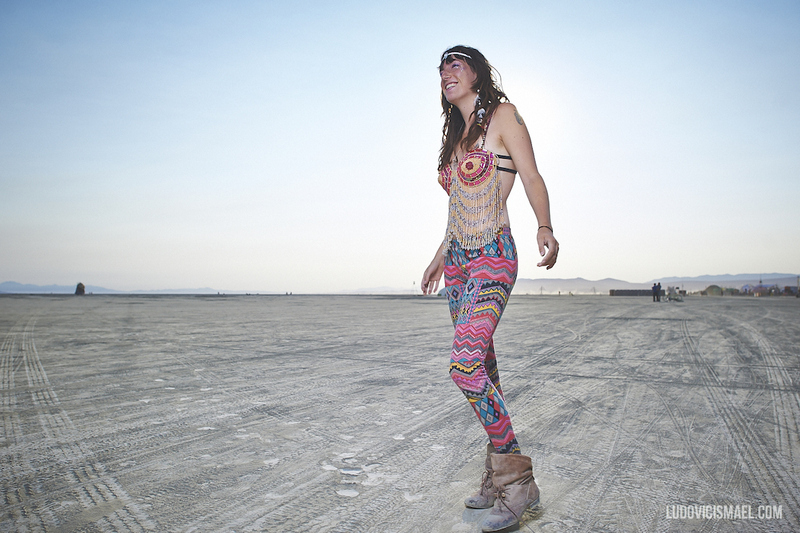 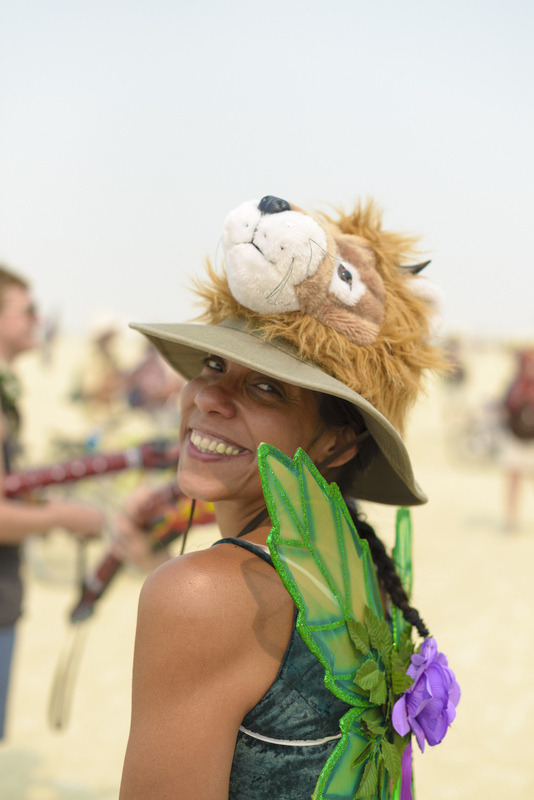 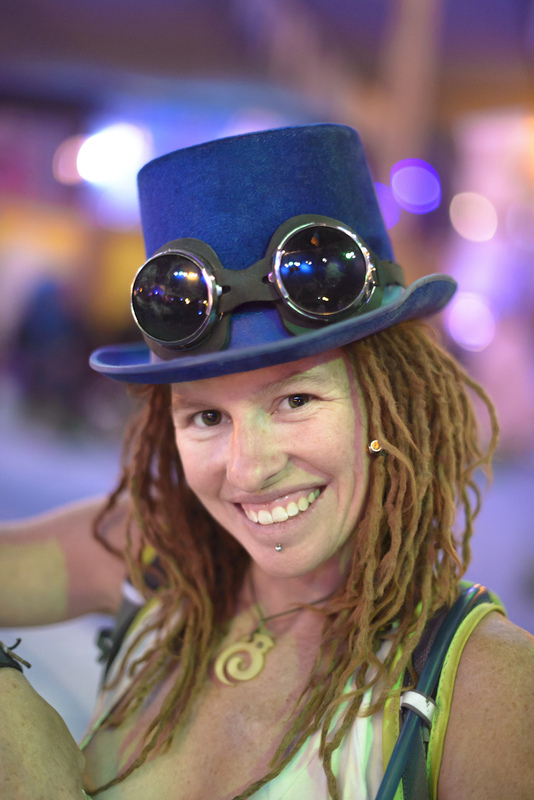 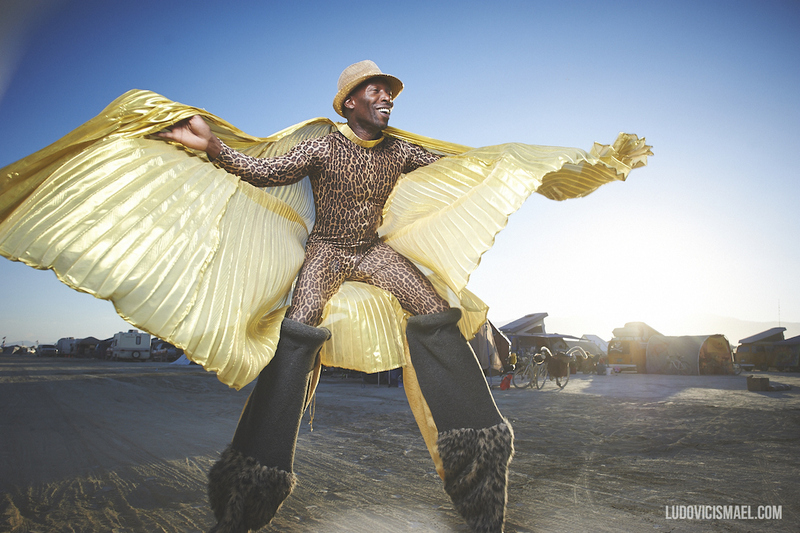 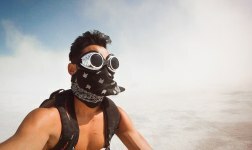 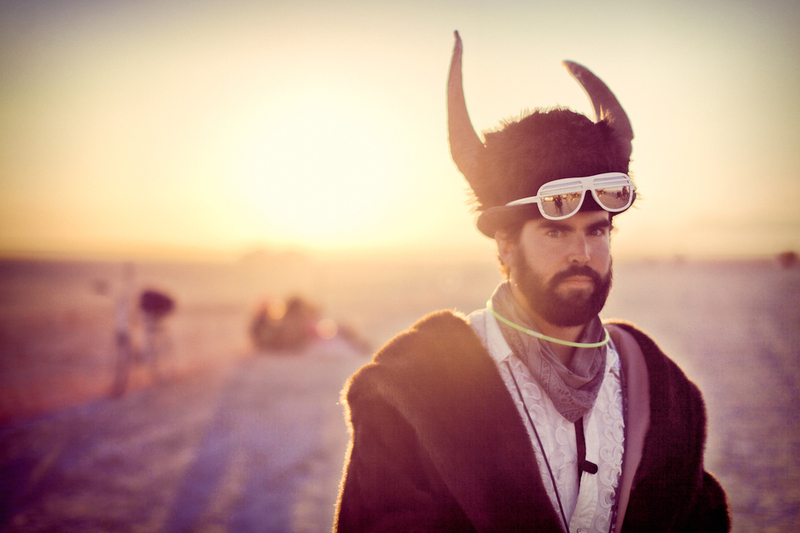 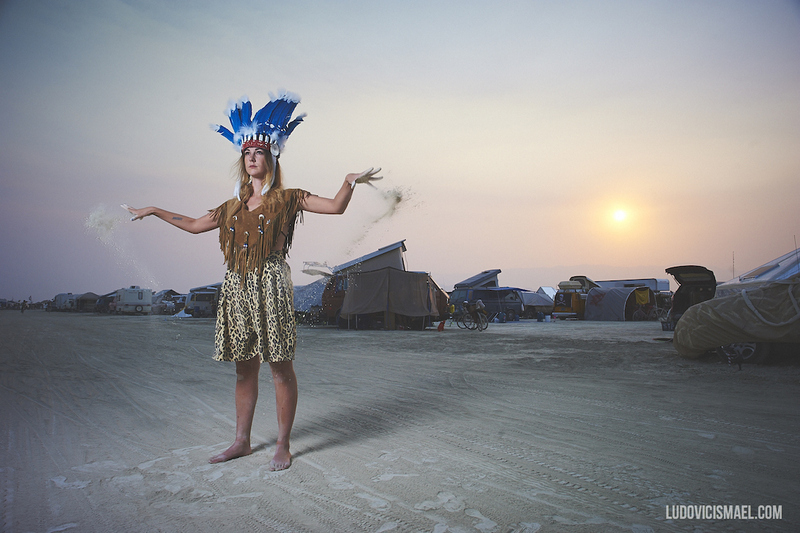 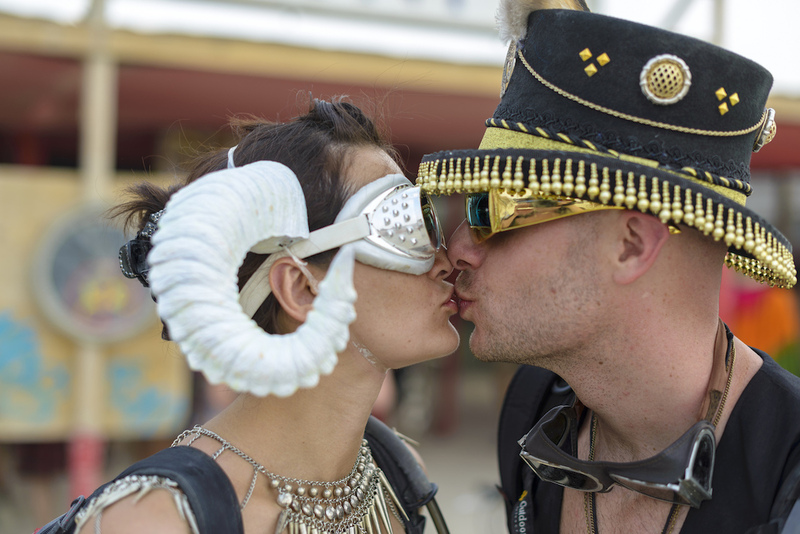 Burning man outfits are something that take a lot of time to prepare, so we compiled a large database of inspiration for you to draw from! 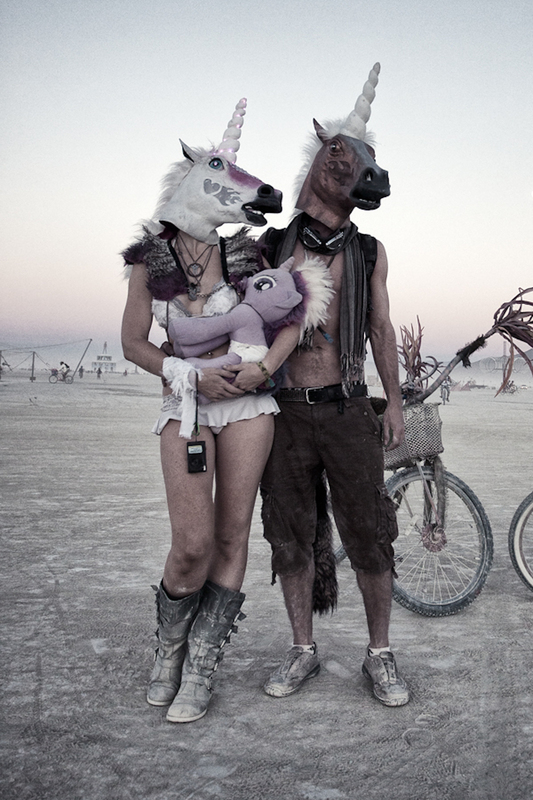 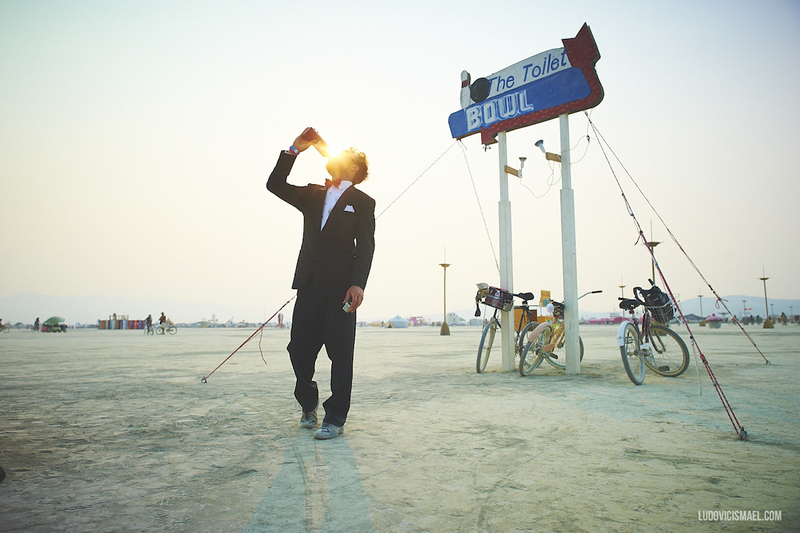 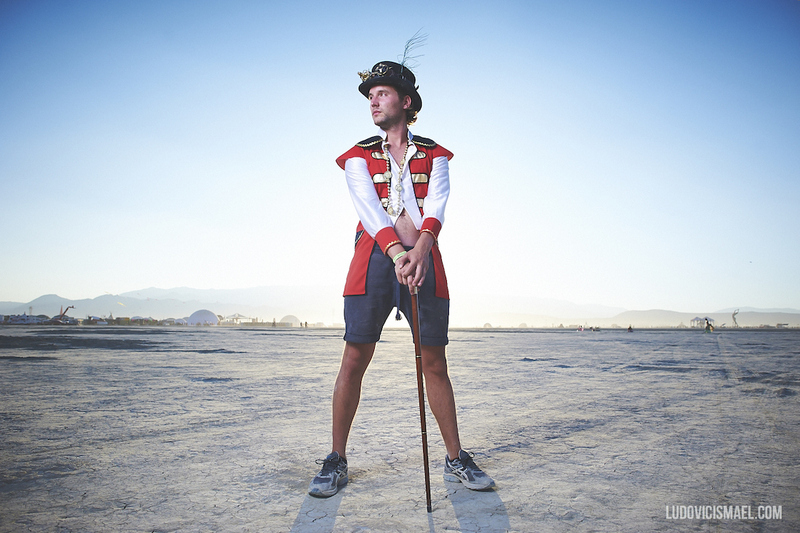 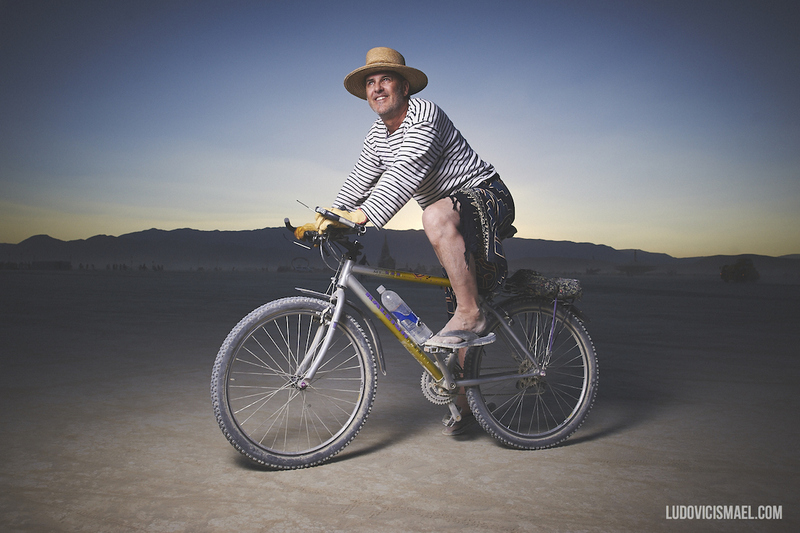 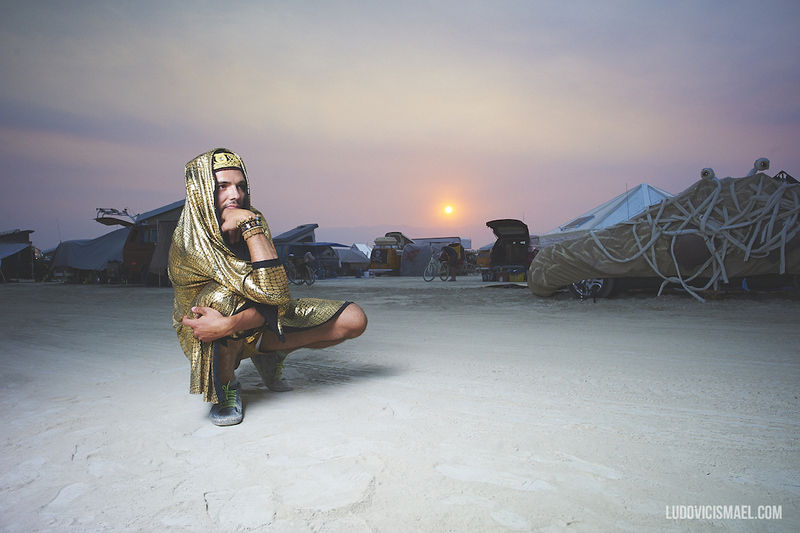 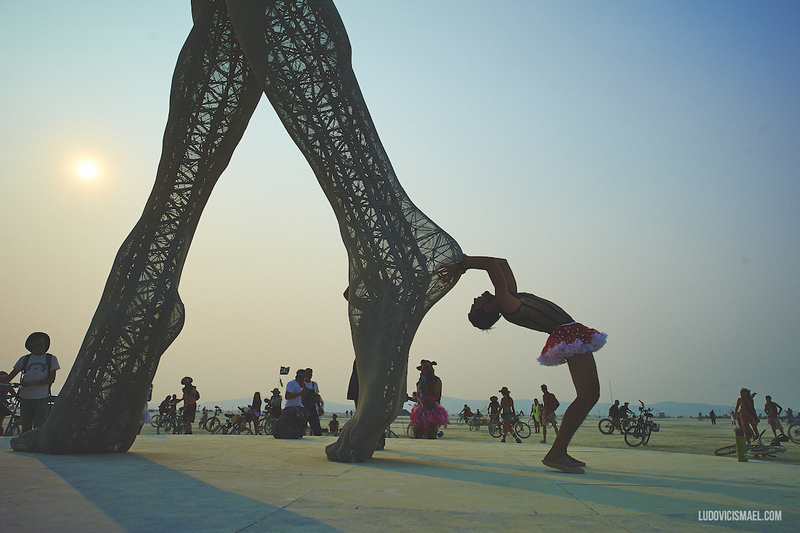 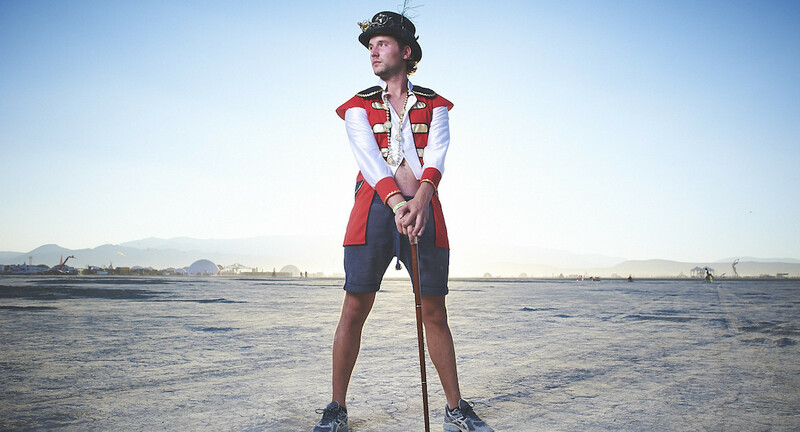 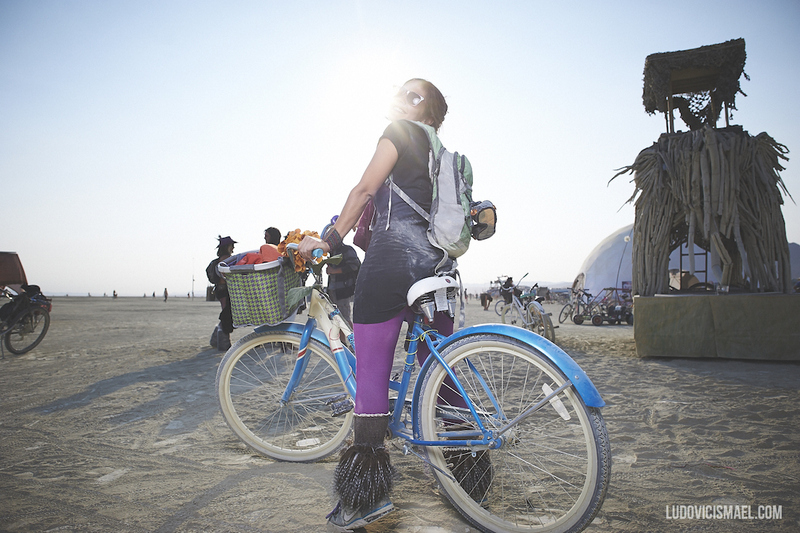 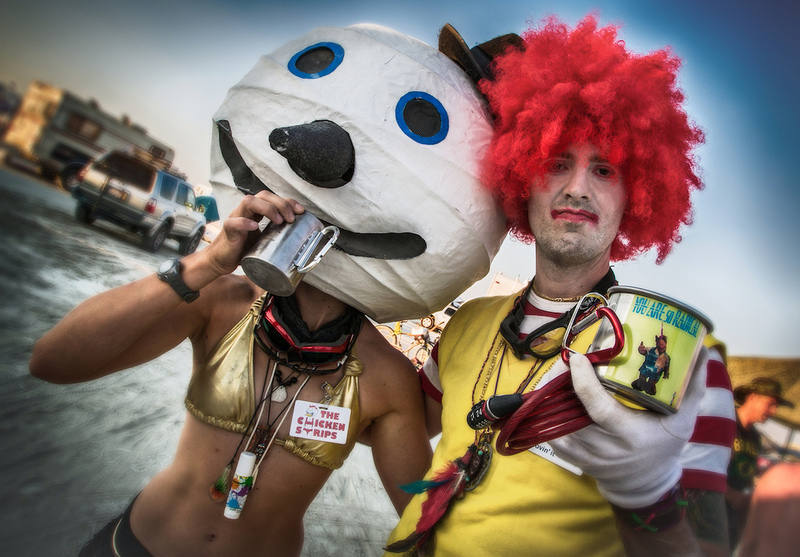 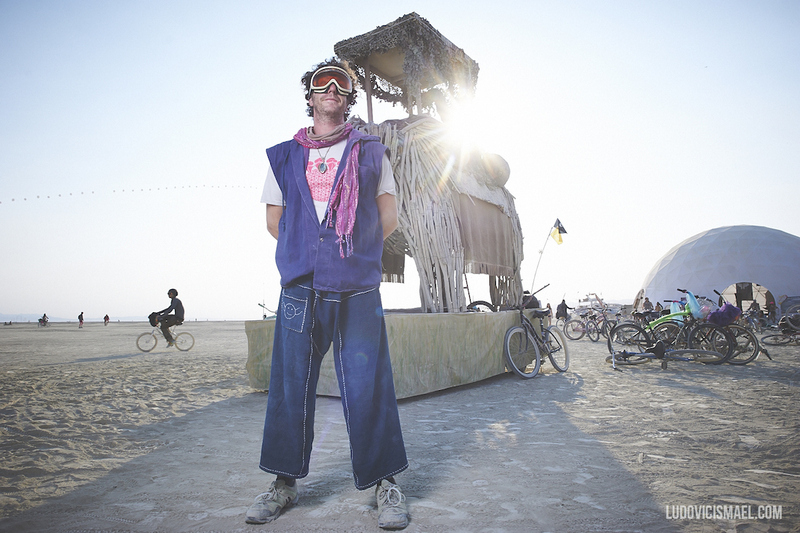 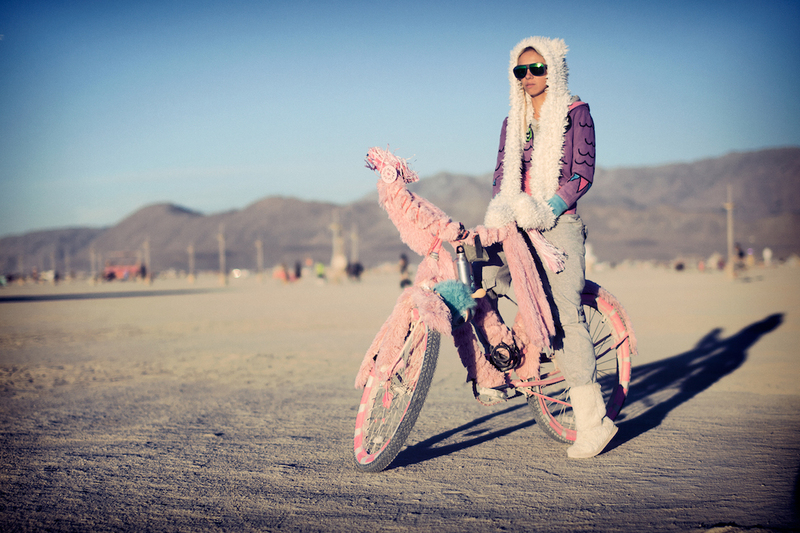 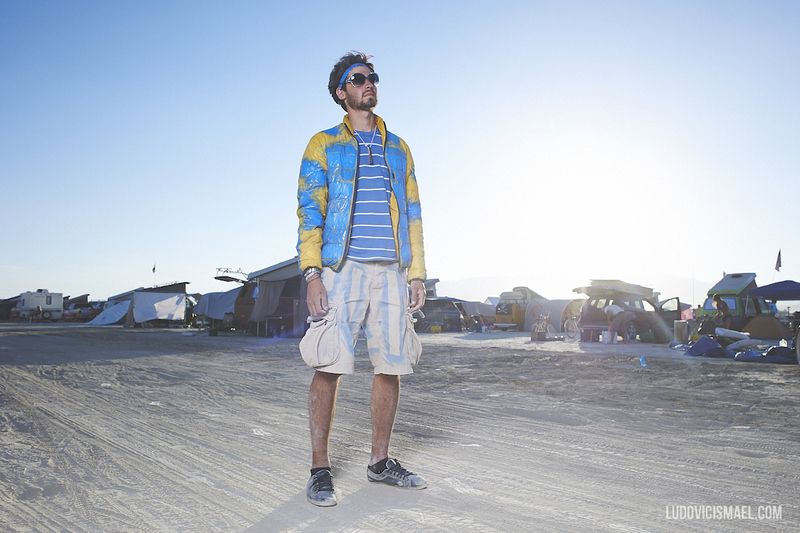 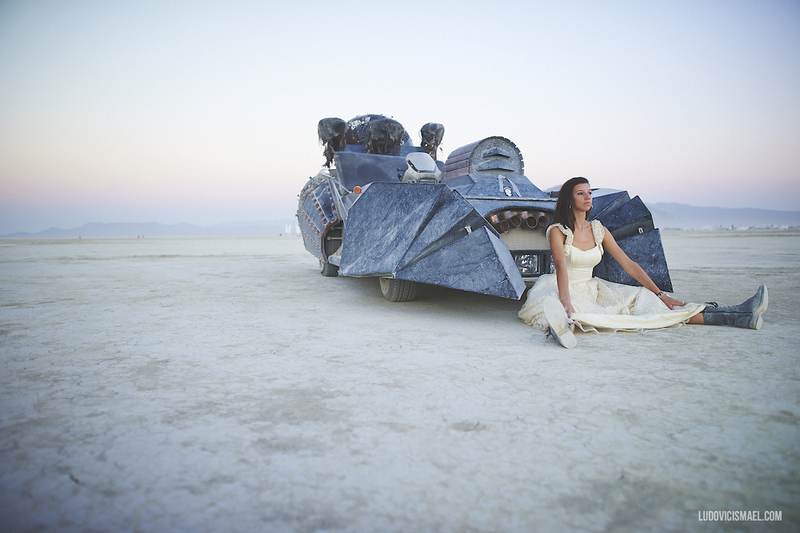 Burning Man is an annual event and a thriving year-round culture. 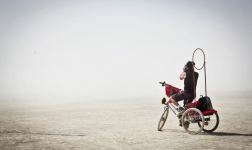 The event takes place the week leading up to and including Labor Day, in Nevada’s Black Rock Desert. 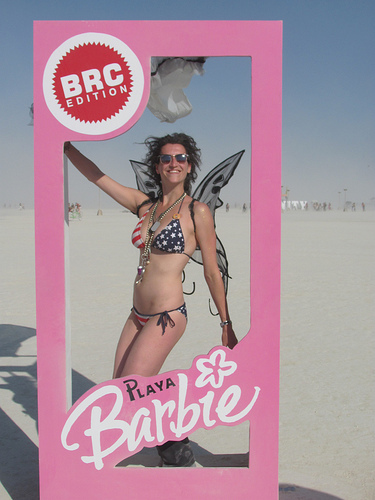 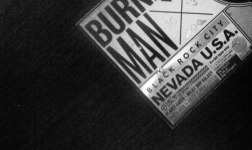 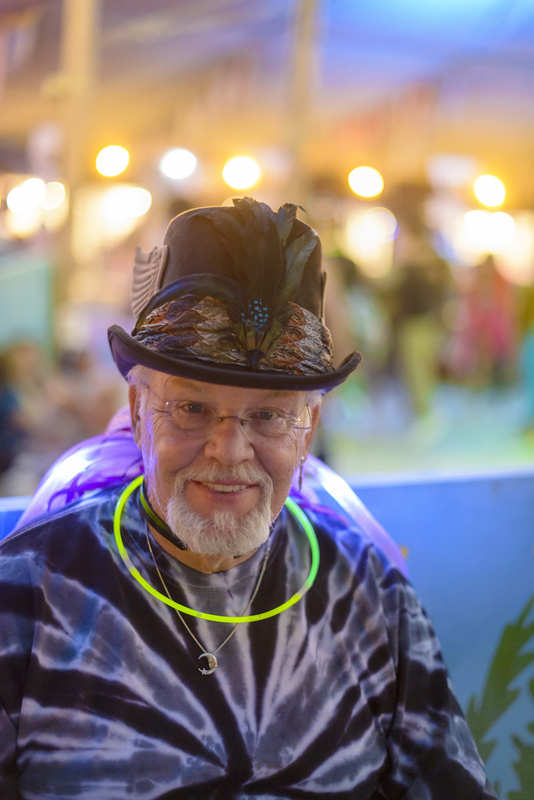 The Burning Man organization (Black Rock City LLC) creates the infrastructure of Black Rock City, wherein attendees (or “participants”) dedicate themselves to the spirit of community, art, self-expression, and self-reliance. 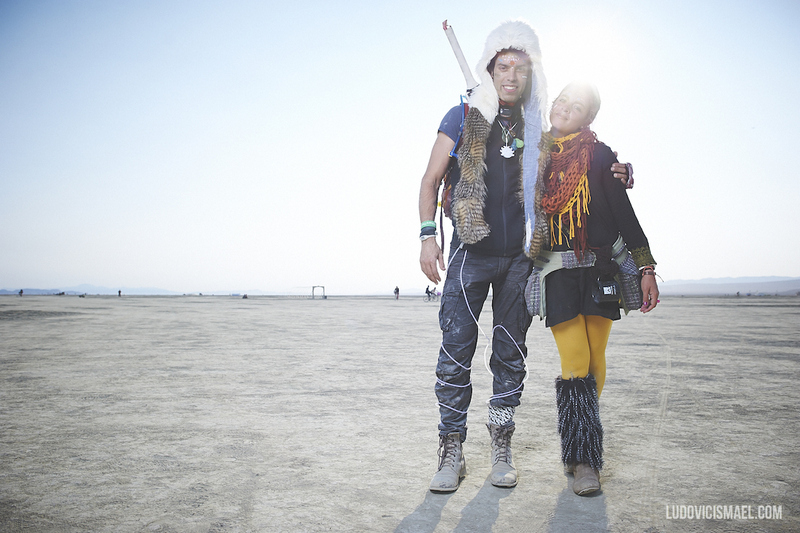 They depart one week later, leaving no trace. 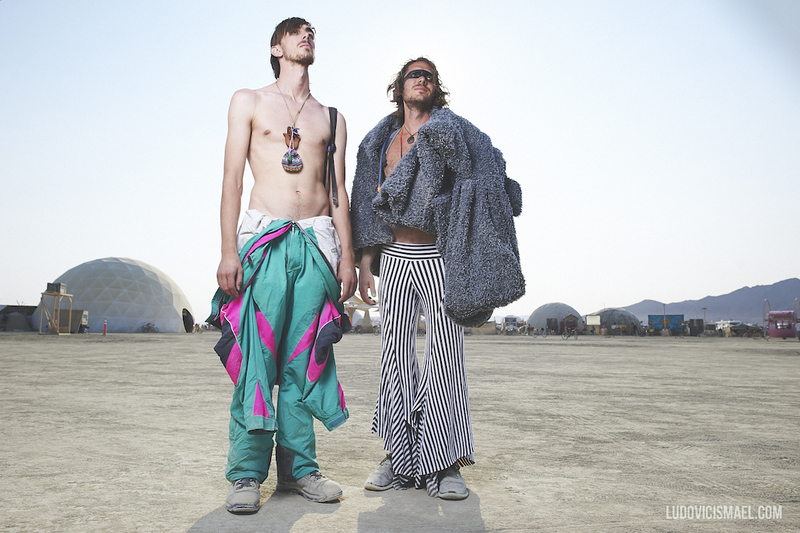 As simple as this may seem, trying to explain what Burning Man is to someone who has never been to the event is a bit like trying to explain what a particular color looks like to someone who is blind.